Disruptive technologies come along every so often. 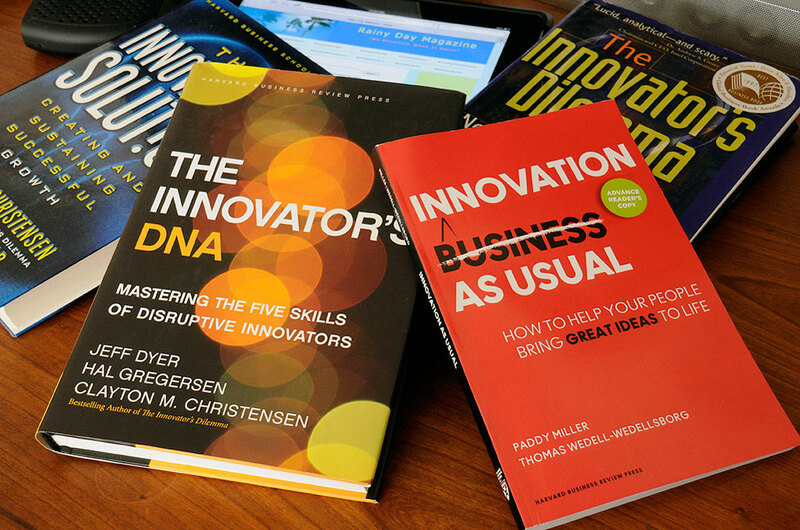 Keeping an eye out for them has been one of our interests ever since we read Clayton Christensen’s books on innovations and their impact on business (The Innovator’s Dilemma , The Innovator’s Solution ). When the Apple iPad first came onto the market, we were one of the early cheerleaders of the tablet and predicted how it will impact the computing market (even without the support for Flash). 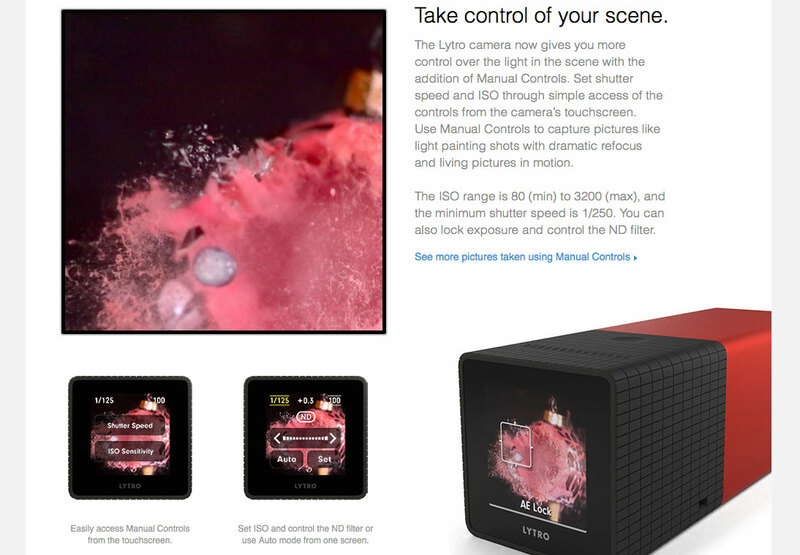 Last year, we wrote an opinion piece on Lytro and their innovative Light-Field technology (LFT). In it, we gave reasons why they should not make a play for the general consumer camera market with their technology. We suggested that Lytro would be better served concentrating on finding a market where the LFT would add critical value, not just novelty. We proposed that that market would be the security field. We had a “lively” exchange with a number of readers regarding whether LFT was ready for prime time. Some were even skeptical of LFT itself, postulating that it was actually a scam. A few readers challenged us to provide a specific application. We decided to take up that challenge. In The Innovator’s Dilemma , Christensen made the observation that while the inventors of the transistor thought the tech would first make its mark in replacing vacuum tubes in stereo equipments, it actually first found its niche in hearing aids; can’t stick a vacuum tube in your ear! So even thought the early transistors couldn’t compete with tubes for music applications, its SIZE gave it an advantage where ANY sound was better than NO sound. Using Christensen’s observation of why the transistor had a difficult time replacing vacuum tubes in audio equipment when it first came to market, we asked ourselves the question “Where would LFT provide an advantage NOT available anywhere at any price?” Based on the insights from Christensen, if we were responsible for nurturing the growth and development of LFT, instead of a consumer focus, we would take it in a law enforcement-oriented direction. The idea came when we saw Taser’s line of Point-Of-View (POV) video systemsdesigned for law enforcement agencies. We realized that the products could be significantly enhanced by the incorporation of Light Field Technology. The ability to change the point of focus could allow for clearer identification of events/things/persons of interest after the fact. This is something which is not possible with a fixed-focus capture system. Once refined for use by law enforcement, it would not be a stretch to see it adapted for other markets (military, extreme sports, etc). Eventually, LFT will make it into consumer electronics (cell phones, point-n-shoot cameras, etc), but the current quality and price premium of Lytro cameras will make it nothing more than a novelty in that space. Of course, we don’t have any skin in the game and recommendation is very different than implementation, but regardless of how Lytro as a business eventually works out, we hope LFT will continue to mature and thrive.